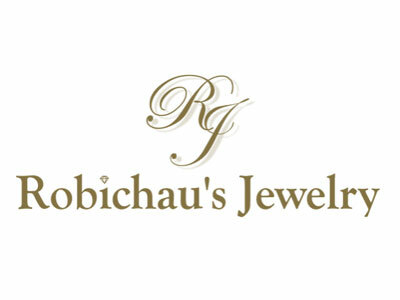 We are a family owned and operated jeweler that has been in The Woodlands since 1986. We are a full service jeweler know for our one of a kind custom designs. Stop by or check out our website and see why we were rated as one of the best jewelers in The Woodlands.